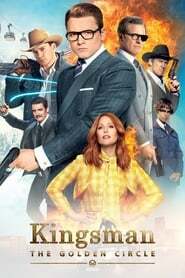 Kingsman: The Golden Circle When their headquarters are destroyed and the world is held hostage, the Kingsman's journey leads them to the discovery of an allied spy organization in the US. These two elite secret organizations must band together to defeat a common enemy. Legend Identical twin gangsters Ronald and Reginald Kray terrorize London during the 1960s. 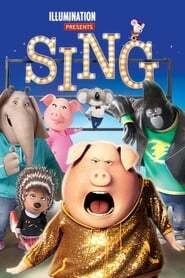 Sing In a city of humanoid animals, a hustling theater impresario's attempt to save his theater with a singing competition becomes grander than he anticipates even as its finalists' find that their lives will never be the same. 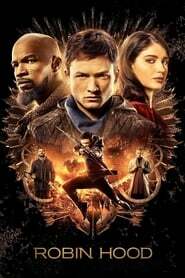 Kingsman: The Secret Service A spy organization recruits an unrefined, but promising street kid into the agency's ultra-competitive training program, just as a global threat emerges from a twisted tech genius. 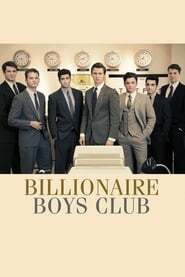 Billionaire Boys Club Led by their fellow preppie friend Joe Hunt, a group of wealthy boys in Los Angeles during the early 1980s establish a get rich quick scam that turns deadly.